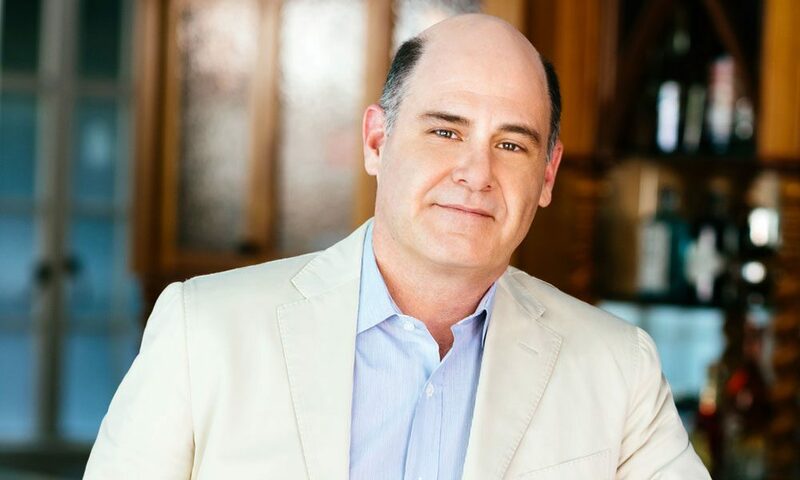 Matthew Weiner, the Emmy Award-winning writer, producer, director and creator of the popular television series Mad Men, will discuss his debut novel at Skidmore College Nov. 11 at 7:30 p.m. Part of the “Yaddo Presents” series, an ongoing collaboration between the world-famous artist retreat and Northshire Bookstore, Weiner will be interviewed by Yaddo President Elaina Richardson on the Gannett Auditorium stage in Palamountain Hall. Weiner wrote his novel, titled Heather, the Totality, at Yaddo and Richardson says she looks forward to the interview. The book has been described by Pulitzer Prize-winning author Michael Chabon as “a tour de force of control, tone and razor-slash insight.” It has been named a must-read book for fall by Huffington Post, USA Today, Oprah.com and the NY Post. The story follows the idyllic life of Mark and Karen Breakstone, whose wealth and status have been made complete by their extraordinary daughter, Heather. But when an unstable stranger enters, the comfortable life they have created is threatened. Tickets are required for the event and can be purchased in person at Northshire Bookstore, by phone at (518) 682-4200 or online at northshire.com. VIP tickets, which include a private reception with the author, are available through a donation to Yaddo at yaddo.org.